The Campfire Choice of Repairer - Coffee and waiting rooms or trusted professionals and matching paint? Recently we put a survey out to our customers to understand experience and identify ways for us to improve. One of the pieces of feedback that we received was for us to have choice of repairer in our policy. This one got me like a tent cord on the way to bed after a big day adventuring. Having been involved in insurance for most of my working life (don’t hold it against me!) 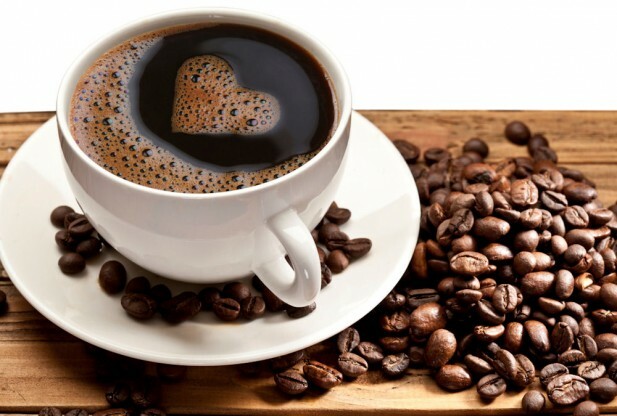 I know that many insurers out there cater for the masses; the 95% of the population that is more excited by the coffee in the sitting room where you drop the car off rather than the quality of the paint used and colour matching capability of the tradesman who is repairing and refinishing your vehicle. I’ve been a motoring enthusiast as long as I can remember, all sorts of variations; old, high tech, low to the ground, lifted, 4 wheels and two wheels (the latter to the disdain of the better half). With a young family the lifted variety occupies most of my time now, but regardless of the preferred persuasion at the time, one thing has always been critical to me; If it isn’t me working on my toy, is the person who is the best for the job? You see I’ve always taken pride in my vehicles. Whether it be maintenance like routine mechanical upkeep, general cleanliness and condition, through to modification (again – better half!) to improve fit for purpose, the prep was always as important as actually using them. This passion for all things vehicular meant when we were designing Club 4X4’s product, there was never going to be a discussion about allowing choice of repairer – it was always a given. If you don’t have a preference, yes we have a list and we will give you a recommendation, but if you have your own trusted repairer, you are more than welcome to take your truck to them for a quote. That being said, this doesn’t mean that we won’t run any quotes through a reasonableness test. At the end of the day we want to be here for the long haul and keep providing high worth products to the 4X4 touring enthusiast. If a $3000 repair is quoted at $5000, this doesn’t help anyone. Generally what it means is premiums will go up and let’s face it, no one wants that. In this instance we will first discuss it with your repairer and as a last resort ask for a quote from a preferred repairer if we cannot work things out. 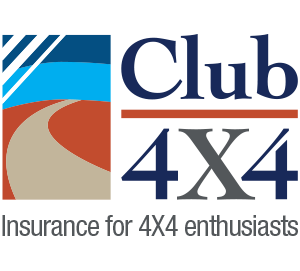 In a time when all things, including insurance, seem to be homogeneous, we will continue to differentiate ourselves to be the insurer of choice for the 4X4 enthusiast. Thanks for the feedback and keep it coming! comrade. it depends wether the repairer has the insurer best interest at heart or the policy holder. sometimes it can be a very near thing. Can’t open which 4X4’s are keeping it real or Online Medical Records. Didn’t bother trying any others??? Thanks for the feedback – we did experience some issues which should now be fixed. Really sorry about that. I love the fact that you’re so passionate about your vehicles and insurance. I had a verbal quote from your company and was impressed with the prices, but when I was sent the quote by email it was double! I rang your company to enquire and was assured it would be looked into. I told your representative that ,as I was touring, I may be out of service and if he could not contact me by phone then to send a message to my email. Of course ,to this day , I have not heard back from your company! As my insurance was due I went back to AAMI who at least contact me. I’m really sorry to hear about your experience. I will chase this up and come back with a response. We’ve been through our system and cannot find a quote. 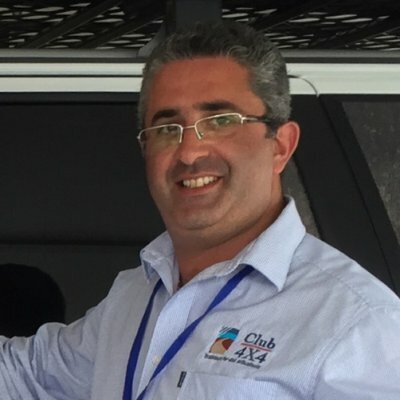 Could you please send through your quote number and registration number through to contactus@club4x4.com.au – attention it to Kalen please so that it will find its way to me.